If you do any research on what to feed your dog, you’re probably already aware that there’s a lot of debate between dog lovers as to what constitutes a healthy diet. While many people are happy to give their dogs dried kibble or canned food others swear by a raw diet.We all have our dog’s best interests at heart so how do you choose? 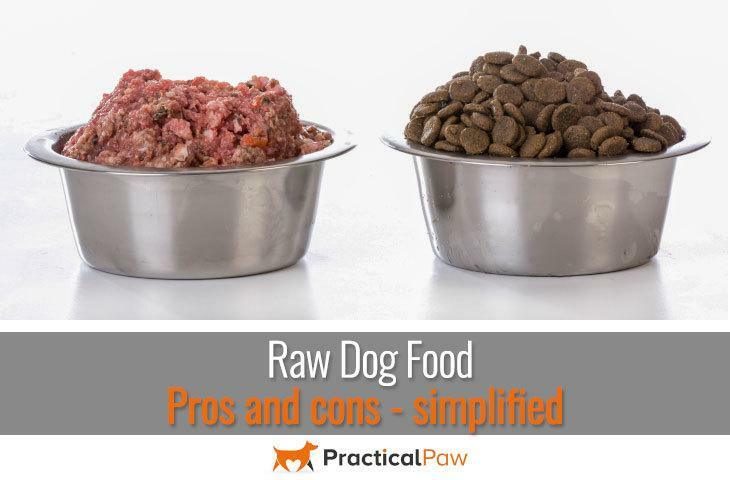 What are the raw dog food pros and cons? Although raw dog food conjures up images of a bowl of raw meat, the reality is much more complicated. 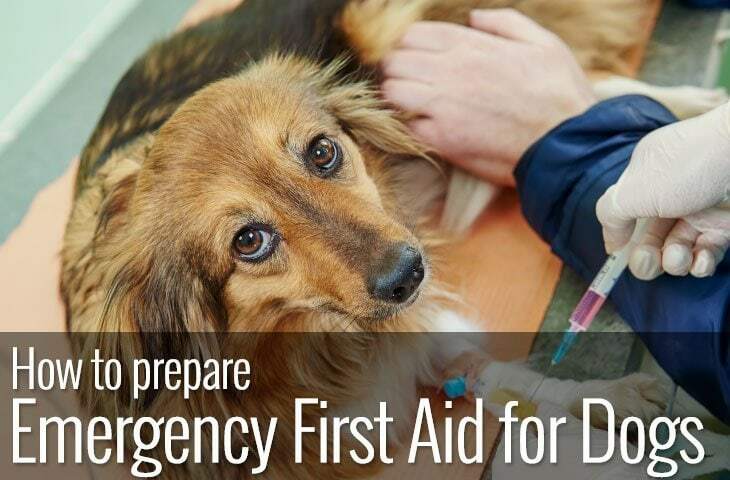 Each one of these approaches claims to maximise your dog’s health, reduce allergies and illness and at the same time increase your dog’s teeth coat and skin condition. While they all support the inclusion of raw meat, they are different in subtle but important aspects. The B.A.R.F. diet was championed by an Australian vet Ian Billinghurst who published a book in 1993 called Give Your Dog a Bone In it, Billinghurst consists of around sixty to eighty per cent raw meaty bones (often ground) with the remaining twenty to forty per cent made up of meat, offal, eggs fruit, vegetables or dairy products. The B.A.R.F. diet assumes that dogs are omnivores, and so allows the inclusion of grains as well as supplements as part of the diet. The meat with bone diet advocated by veterinary surgeon Tom Lonsdale in his book Raw Meaty Bones Promote Health Is made up of raw meaty bones (or carcasses if available) as the central part of the diet but also allows for the inclusion of table scraps both cooked and raw. The Prey Model Diet argues that dogs are true carnivores, so their diet should not include, fruit, vegetables, table scraps or dairy. Unlike the B.A.R.F. diet where bones are often ground up, the prey model diet suggests that whole prey is fed to your dog as is. The appropriate ‘prey’ includes chickens, game hens, turkeys, and whole rabbits. As such, the Prey model is made up of eighty per cent meat, including some organs, ten per cent edible bone and ten per cent offal, half of which is liver. 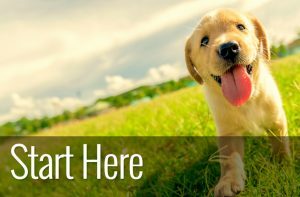 Just to make matters even more confusing, a decision needs to be made as to whether you want to prepare your dog’s meals at home or buy prepared commercially available raw food. Preparing your dog’s dinner at home, on the other hand, gives you complete control over what your dog eats. 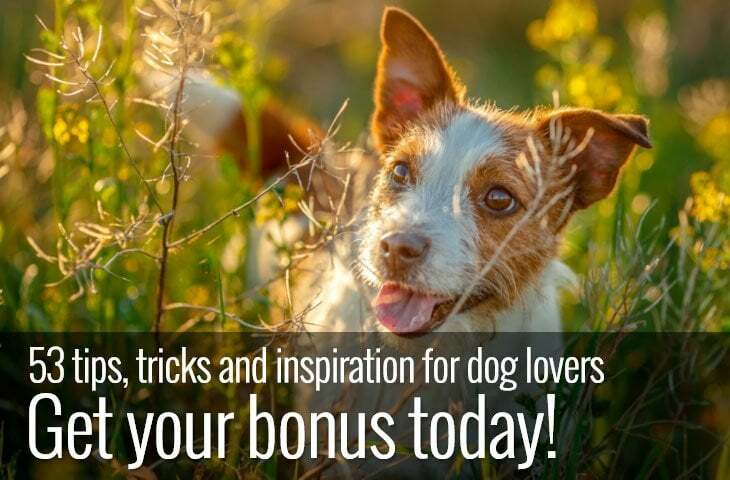 You may have to do a bit more research so that your dog receives all the nutrients they need, but it also means that you get to choose where the produce comes from and it’s often more cost-effective than buying commercial brands. Buying commercially available products is convenient, mess-free and depending on the product, nutritionally balanced. If you’re thinking about swapping your dog to a raw food diet, then the benefits of raw feeding may convince you to make the switch. Supporters of a raw diet are adamant about its numerous benefits. Home-Made fresh food is challenging to get right. It needs to be balanced and complete, so your dog gets all 37 essential nutrients that they need. It’s easy to write a list of pros and cons but even easier to come up with an argument against each point. There really isn’t a full-proof case for or against raw feeding. Our advice is to buy the best quality food you can afford for your dog. If you feed your dog kibble or canned food, ensure you read and understand the ingredient list. Stay away from products with unnecessary additives and those that are heavy on grains. Learning to read a dog food label ensures that you know what your dog’s eating. If you opt for at-home raw food diet, buy your meat from a reputable source. And if you are buying pre-packaged raw food, research the ingredients and manufacturer thoroughly to ensure the products quality. 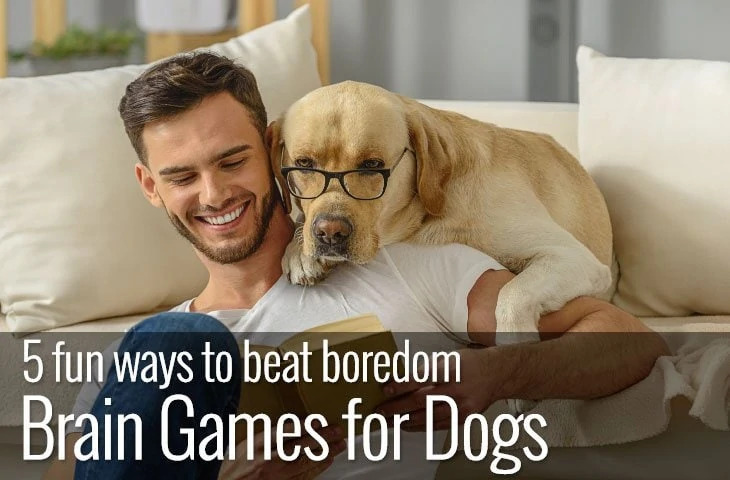 The easy answer is that it depends on your dog. While raw feeding is growing in popularity, it does not suit all dogs (or owners). Dogs with certain health conditions like kidney or liver problems are better on lower protein diets for example. What’s more dogs with lowered immunity are more susceptible to bacteria so raw food may be inappropriate for them. While it’s argued that raw feeding provides the most natural and healthiest way to feed your dog, it’s the quality of the food that counts. Despite the wide range of commercially prepared raw foods available, they are not all nutritionally balanced or from a quality source. Even a raw diet poses a problem if the ingredients are inferior. The debate over raw feeding is not going to end anytime soon. People that are pro raw feeding are passionate about its benefits. Likewise, those that are against the raw food movement are convinced of its dangers. If you do decide to transition your dog to a raw diet, there’s lots of online advice as to how to go about it like this article from Darwins Vets, but it’s always worth getting your dog checked over by a vet before making significant changes to their diet.